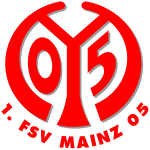 When playing at FC 08 Homburg-Saar 3 goals were scored on average. 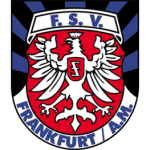 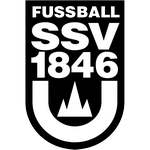 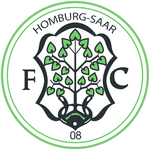 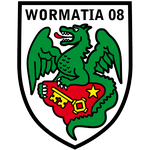 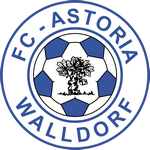 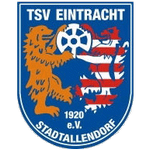 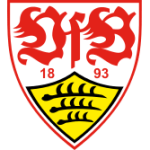 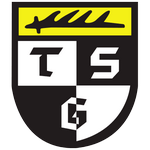 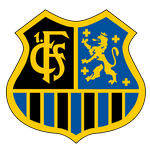 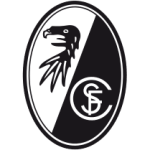 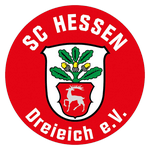 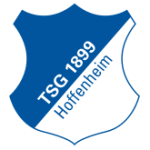 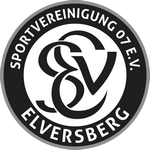 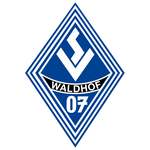 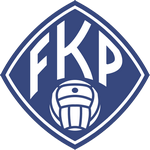 FC 08 Homburg-Saar won 25% of the last 8 matches. 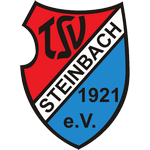 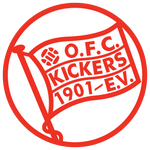 Offenbacher Kickers won 63% of the last 8 matches.